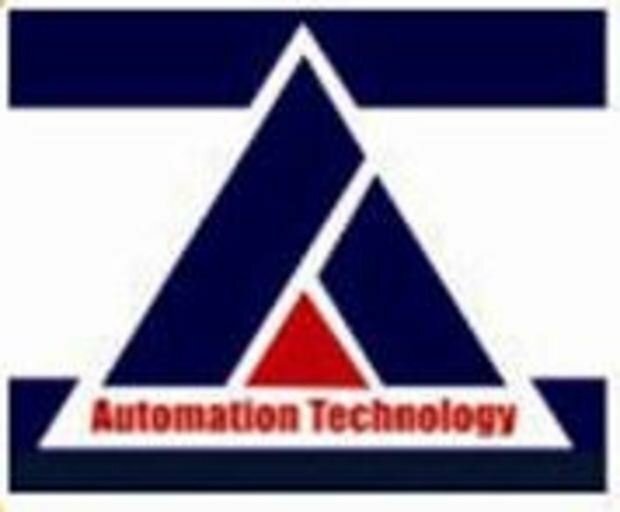 Automation Technology Egypt 2015 is set to introduce new and upcoming technology this year. We focus on recent developments in each of the featured sectors. Visitors will be able to find out about the very latest products and services on offer and meet face-to-face with suppliers. AUTOMATION expertise is well represented, but a wide variety of international exhibits will show what is on offer on a global level.